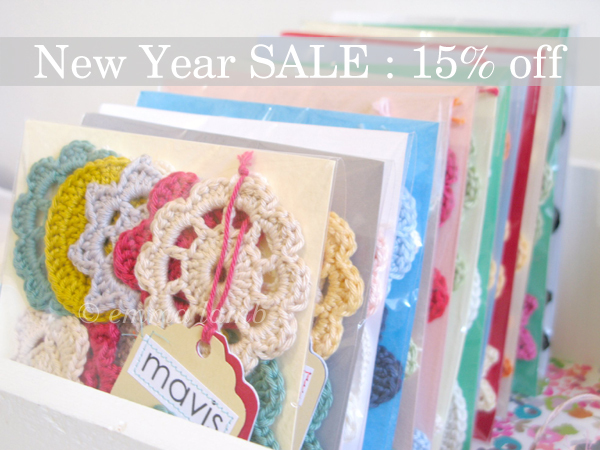 Etsy shop: Use coupon code NEWYEAR at checkout to get your 15% discount (does not apply to shipping fees). Folksy shop: All prices are already marked down by 15% so you just need to add them to your cart! Remember no sign up or account in necessary to make a purchase from my Folksy shop, all transactions are safely handled through Paypal. Remember sale ends 31st January at midnight.